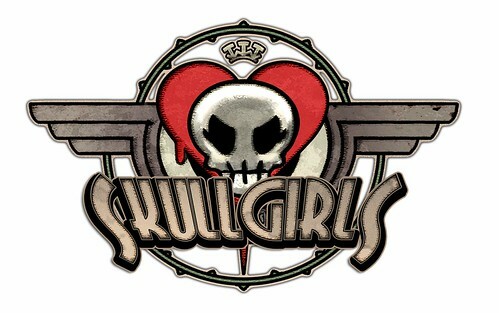 We’ve got an update to the Skullgirls Official Site’s blog, this time by creative lead, Alex Ahad. Today, Alex discusses his philosophies on character design and illustrates it with examples from some of his favorite games. Above all else, the basic theme and essence of the character should be in the forefront, particularly emphasized by their inherent structure, shape, and silhouette. You should be able to tell what kind of character they are from far away, with only a few key points highlighted.